It's no surprise that the most successful companies use modern communication tools. As shown in this 2014 study by Towers Watson, companies with effective communication are 3.5 times more likely to outperform their peers. To stand any chance of keeping up, you need communication tools to talk to your clients, your team and your colleagues across departments — and today's competitive market demands that these conversations happen quickly, efficiently and on a larger scale than ever. But how do you convince your company stakeholders that this technology is worth the time and investment? In today's post, we'll give you all the information you need — from how these tools can help your colleagues across sales, marketing and HR teams get more work done, to the actual time and cost savings they can provide. After all, it's all down to the wire! The simplicity and speed of their workflows. Why? Because the more a salesperson knows about a client's needs, and the faster they can respond to that client's enquiries, the more likely they are to close a sale — which means more revenue for your business. In fact, a study done by Harvard Business Review showed that salespeople who reached out to leads within an hour were seven times likelier to have meaningful, decision-making conversations than those who waited past the hour. But if a prospect has ever asked you a question about a product that you didn't know the answer to, then you know how switching back and forth between CRMs, email and other third-party tools can drag on response times, causing delays, confusion in communication and revenue loss. By providing sales teams with an effective, up-to-date communication tool, you can simplify the workflow across multiple tools and bring all of the information salespeople need into one place. A tool like this allows them to create both internal and external channels for an immediate and more efficient feedback loop, leading to more sales at a larger scale. 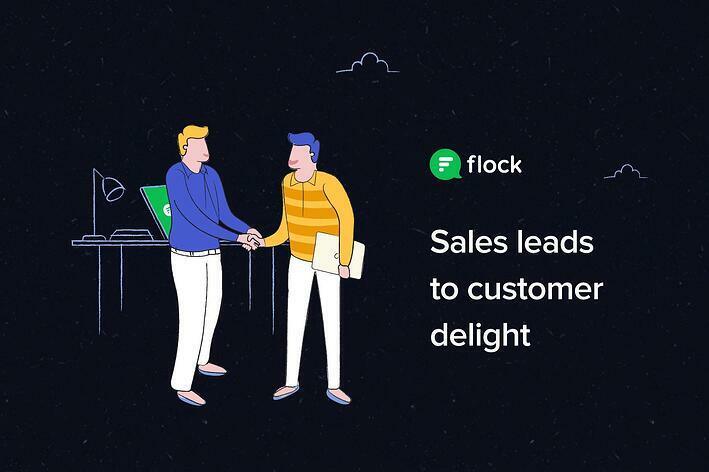 But don't simply take our word for it; Flock's inside sales teams have experienced this first-hand. All demo requests are funneled into one of our inside sales channels, so our team members can offer advice and testimonials, let each other know who's taking which assignment, and plan their days more effectively. This back and forth in a single hub of information leads to company-wide clarity and, ultimately, boosts our revenues. Seamless market research for bigger, better sales opportunities. Globally, one million new social users become active every day. That's one million new potential customers that your marketing team needs to connect with — because, chances are, your competitors already have. Social listening is a common practice for marketers, as it allows them to listen to their customers and prospects, gain insight into marketing tactics and make smarter decisions about business strategy. But with prospects scattered across multiple social networks and internet forums, marketers often sink an enormous amount of time, effort and resources into surveying these many channels. Not anymore. With a centralized communication tool, marketers can read social posts and reply to them immediately within the tool — streamlining their workflow, increasing efficiency and generating more high-quality leads. Let's use Flock as an example. All of our social media posts, mentions and replies are piped into a communication channel between our internal marketing team, product managers and engineering professionals. Recently, we received a negative review on Twitter, and by piping that review into one centralized channel, we were able to keep everyone updated, and better yet, we were able to understand and solve for the user's problem. This way, the entire team is in sync with the sentiment of the customer, facilitating further clarification and collaboration. With a higher organizational-wide awareness of what's happening with the product, how consumers are reacting, and how the company chooses to respond to those reactions, marketing teams can optimize their strategy toward different targets or features. Taking this kind of feedback directly from your customers can point you in the right direction — whether that's toward creating a better sales and marketing strategy or a more useful product — and in the longterm, maximize your ROI. Nothing is worse than finding an employee sitting around not knowing what to do next, shuffling through paper instructions or unsure of where to direct their questions. Inefficient or miscommunicated processes can severely drag on a business's bottom line, but this challenge is easily solved with an automated communication tool. 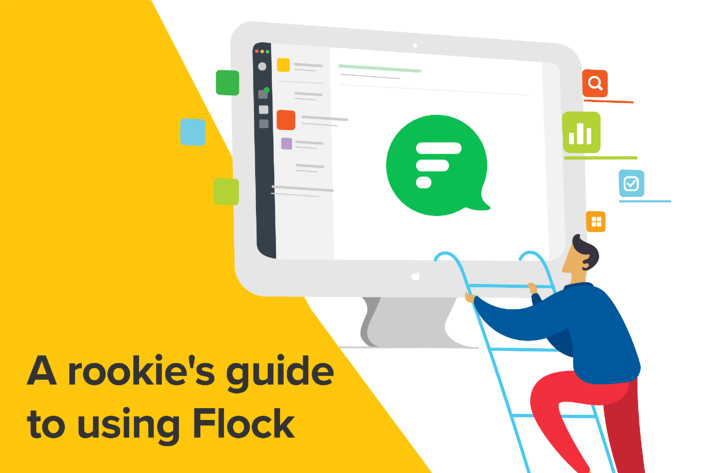 At Flock, our communication tool helps our team plan activities, track progress and run regular surveys for feedback. 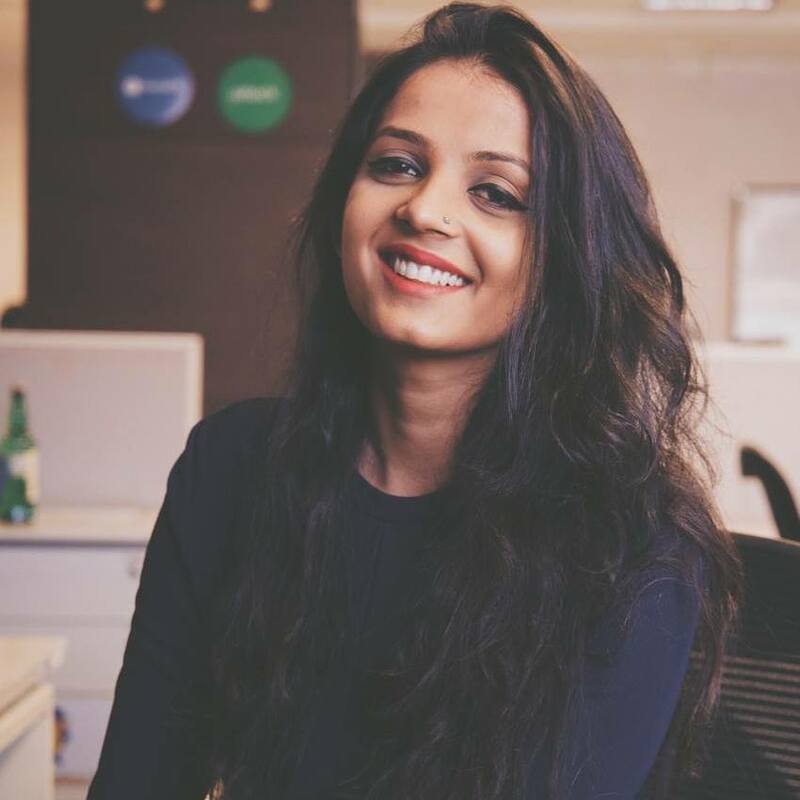 This feedback between employees and employers is essential for retention efforts; according to a 2016 study conducted by Ultimate Software, 75% of employees said they would stay longer at an organization where they were listened to and had their concerns addressed — and happier employees leads to a happier bottom line. If that weren't enough, our communication software is also integrated with a process automation tool, enabling sales, marketing and HR professionals to pre-define tasks as a template. So, if there's a series of steps that every new employee needs to take, then this process is automated end-to-end. It automatically lines up these activities, sends them to the relevant people, enables HR to follow up with them until the task is done and updates everyone once it's completed. By implementing an enterprise communication tool today, you can automate important processes, ensuring they get done quickly, efficiently and with greater accountability — increasing business profits across the board. The benefits of an enterprise communication tool are inarguable. With this in mind, it can be tempting to jump into one or more of the many expensive, complicated tools out there, but take a moment before you decide. There's no need for multiple, expensive enterprise tools when you could get every feature you need (and more!) from one centralized internal communication tool. 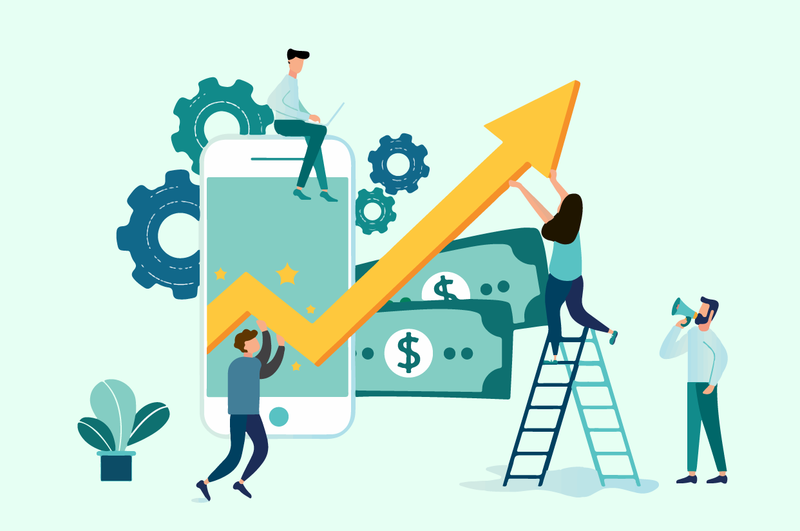 Sales, marketing and HR departments can boost company-wide ROI with the right tool — and, ultimately, this boost in revenue will far override the cost of the tool. I guess there's just no other way to say this: to excel in an increasingly competitive market, you have to ensure you have the best and most modern communication tools available.